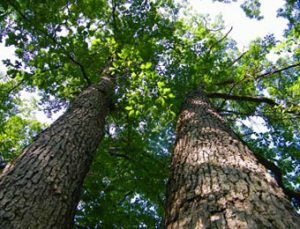 Why consider Grand Oak timber flooring? As our recent emission test certificate shows, our oak flooring products completely meet all the relevant standards issued by the Green Building Council of Australia. 4-phenylcyclohexene emission rate: 20 times lower! Formaldehyde emission rate: 10 times lower! Our green oak floors brings nature closer to you. 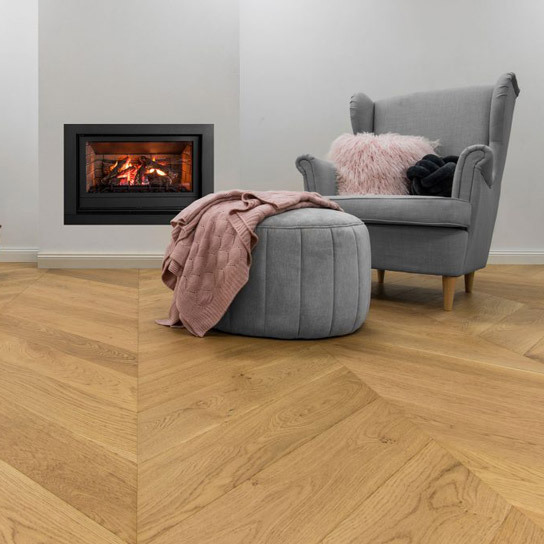 14 amazingly beautiful oak flooring colours from our 14.5mm Noble Collection, 8 colours from our 20mm Monarch Collection and 5 colours from our Herringbone Collection, at your choice! You can always find a colour that suits your taste. 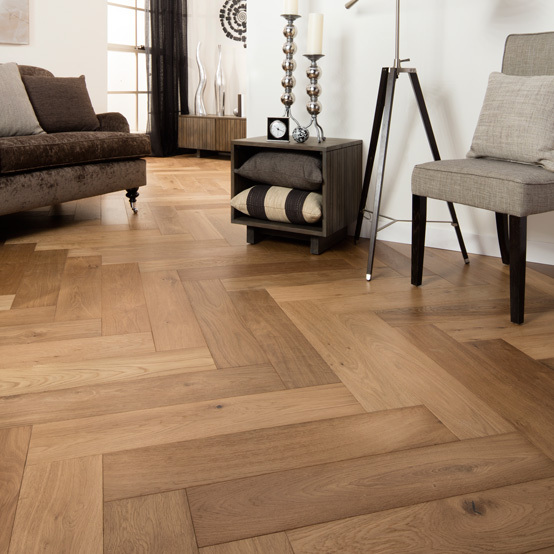 Whether for modern or traditional space, our diverse oak flooring range will inspire you to accomplish any interior design. Grand Oak flooring accessories are architecturally designed to make your interior perfect in detail. Our stair nosing and scotia are available in all of our oak flooring colours, which makes it extremely convenient to coordinate your floor scheme. 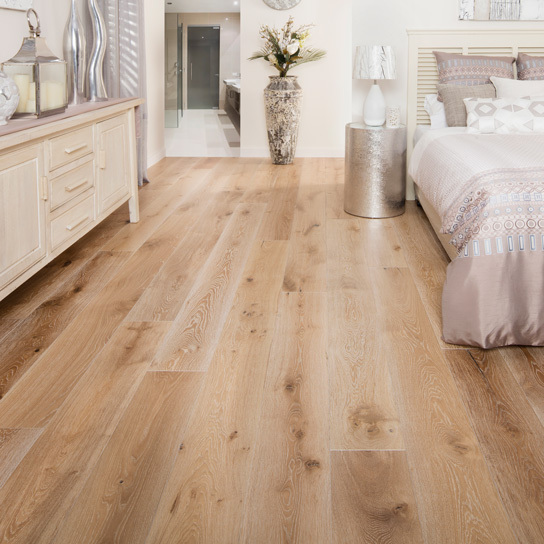 Our continuous obsession with quality control of the oak flooring product is exactly the reason why we are confident of our lifetime structural warranty and 20 years surface warranty. We have been setting up the highest standard in timber flooring industry to achieve 100% customer satisfaction. All the Grand Oak floors come with a UV lacquer wood finish, which makes our oak flooring products as glossy as the ones with oil finish. Moreover it saves you time and money for the yearly refinishing. A mop is all you need to go! 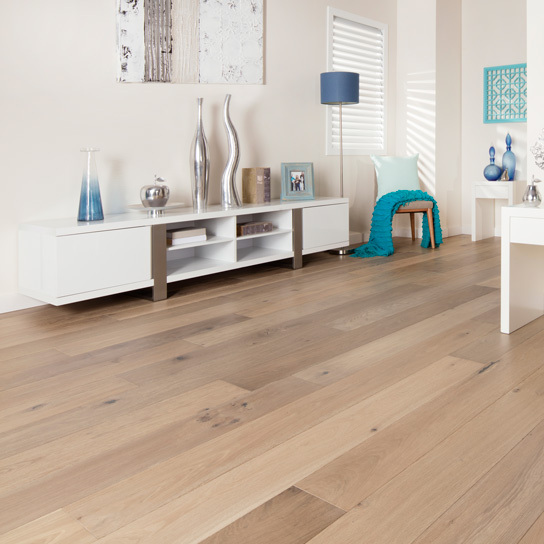 Please visit our oak flooring blog for more maintenance tips.